Sun Pharmaceutical Industries Ltd, India’s top drugmaker, said on Monday it has agreed to buy Japan's Pola Pharma Inc. for $1 million (Rs 7.1 crore). The acquisition is in line with the company's strategy to strengthen its global dermatology business, Kirti Ganorkar, executive vice president at Sun Pharmaceutical, said in a stock market disclosure. Billionaire Dilip Shanghvi-led Sun Pharma had entered the dermatology segment with the launch of its sunscreen product Suncros in 2016. The Japanese company posted a net loss of $7 million on consolidated revenue of $108 million in 2017, the statement said. The transaction is likely to be completed by 31 January 2019, subject to closing conditions. Sun Pharma had entered the Japanese prescription market in 2016 with the acquisition of 14 prescription brands from Swiss firm Novartis AG for $293 million (about Rs 1,950 crore then). The deal allowed the Indian drugmaker to establish a strong footprint in the world’s second-largest pharmaceutical market. 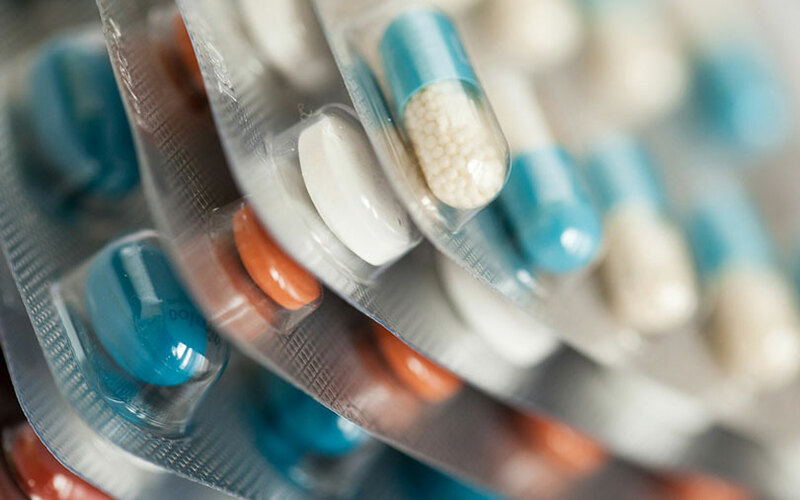 The Japanese drug market is estimated at $84.8 billion, accounting for around 7.5% of the $1.13 trillion global industry, according to pharmaceutical services provider IQVIA. The drugmaker owns 42 manufacturing units in India, the US, Russia, Canada, Hungary, Israel, Bangladesh, Romania, Nigeria, South Africa, Malaysia and Australia. International markets contribute 68% to its sales. The company, which counts Singapore sovereign wealth fund GIC and state investment firm Temasek as investors, has made some small-ticket acquisitions in the past few years. In September, the company said it will acquire an 18.75% stake in Israeli early-stage research and development company Tarsius Pharma Ltd for $3 million (Rs 21.5 crore). In August last year, it acquired a 15.9% stake in US-based biopharmaceutical company Krystal Biotech Inc for $7 million. Last year, the Indian company agreed to acquire Canadian pharmaceuticals firm Thallion Pharmaceuticals Inc for around $2 million.